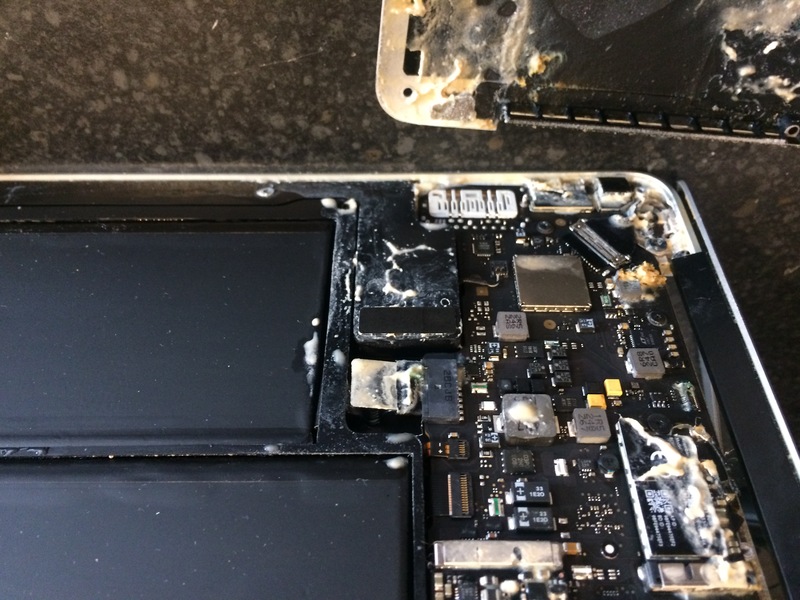 A customer phoned to ask what could be done for his MacBook which was showing the spinning beach ball, so instead of being able to work smoothly it was a stuttering performance, stopping every other minute to all0w the hard drive to catch up, hardly a good situation. While it’s here we could upgrade your MacBook by replacing the original hard drive with an SSD. This significantly speeds your Mac up in terms of booting and opening applications. You’ll feel like you’ve just bought a new Mac! We will even clone your existing data to the new drive, so you don’t lose any photos etc in fact everything will be just where it was prior to the upgrade, just a whole lot faster.